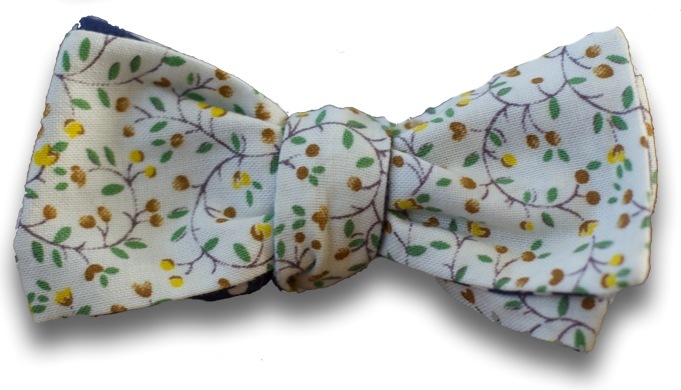 Bowtiful Ties presents a new, awesome, and yet another double sided tie—The Jones—as in keeping up with the Joneses. The Jones is simple, functional and fits in pretty well in a variety of social situations. One might say it provides a pretty standard social benchmark to adhere to. 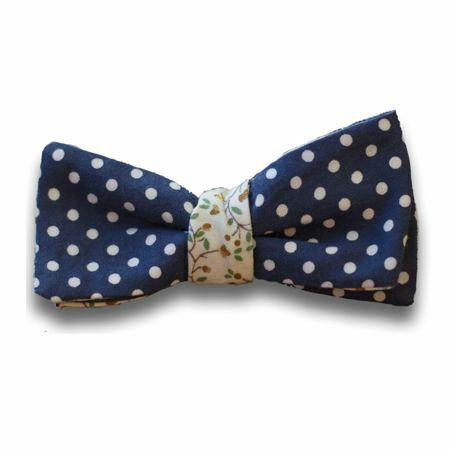 The Jones has a slight 'hipster cut' to it, producing a bow that's a little smaller, thinner and trendier than you may expect. You better keep up with the Joneses. 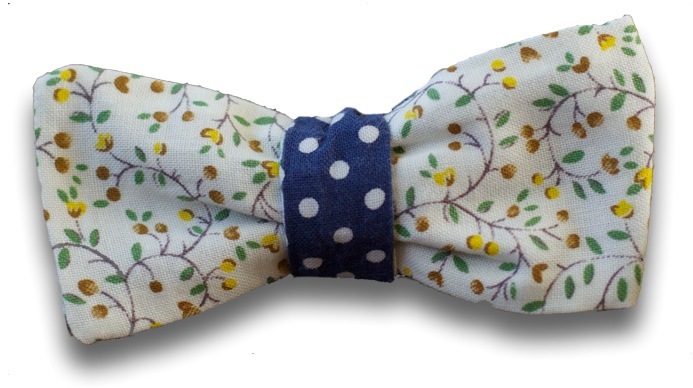 Navy and white polkadots on one side, a pale cream ever-so-slightly-floral pattern on the other. And of course it can be tied in a multitude of different ways. 100% Japanese cotton, exclusive of metal adjustable rings. Handmade in East Lothian, Scotland. Totally adjustable, fits all neck sizes up to about a 16.5/17″. Larger sizes coming soon. SKU: 004. 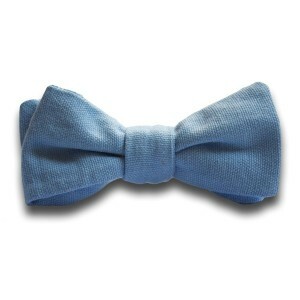 Categories: Bow ties, Current collection, Third 10. 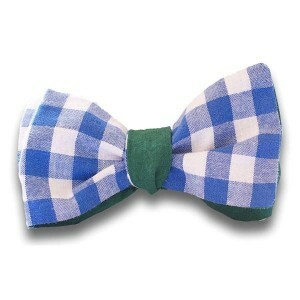 So the tie is totally awesome as well!! 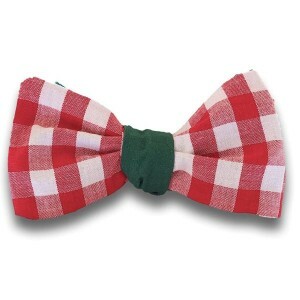 The ties are easy to manipulate for your chosen knot-bow colour scheme, and this one looks great. It came the day after I ordered it and the limited number of each tie adds to the unique feel. 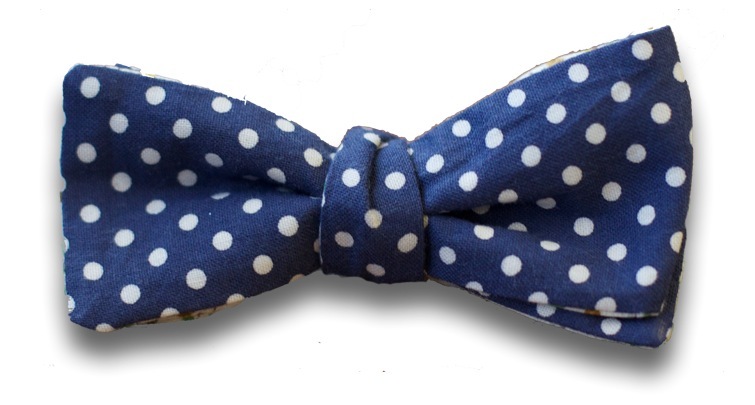 I’d been looking for a dark bow tie with light or bright dots for a while but nothing was just right. Then I saw the Jones. It seemed exactly what I wanted despite the white floral reverse and I’m so glad I ordered it. This tie looks great and works from formal to casual. 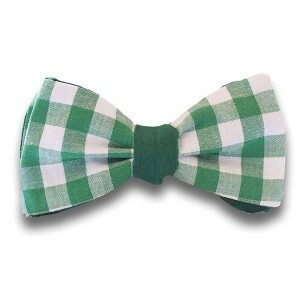 I ordered it with the Dartmouth and the delivery was prompt and customer service was excellent. 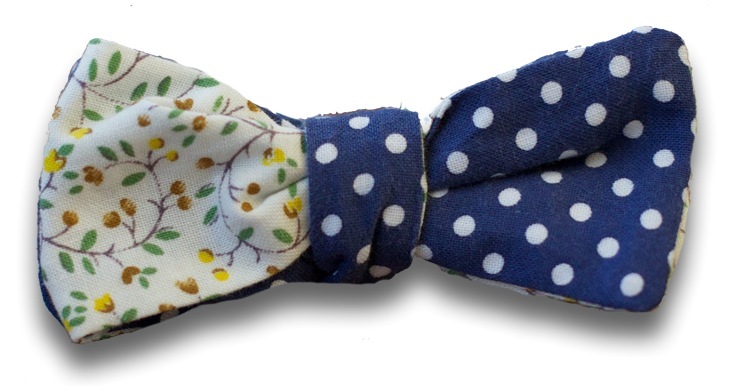 It look a fun tie to me, but I am sending to my granddaughters boyfriend for xmas.